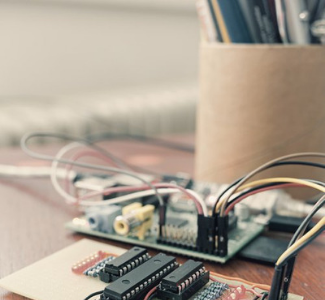 We are real people, real engineers, and real experts, with real experience. 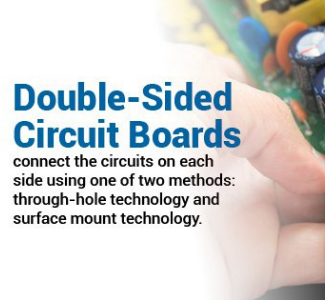 Which means we also have real opinions when it comes to PCB assembly. 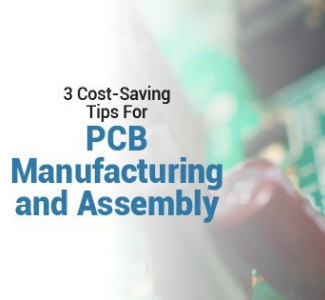 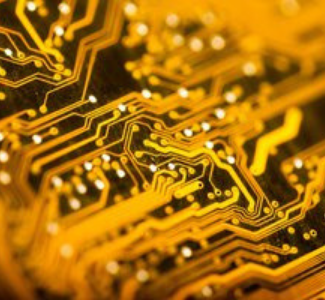 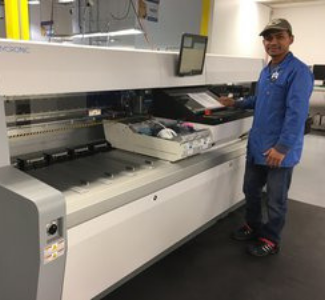 Check out some of our blog posts to keep up to date with the latest in the PCB world and what’s happening at Advanced Assembly. 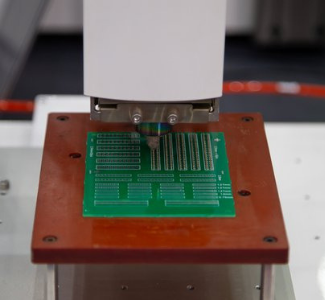 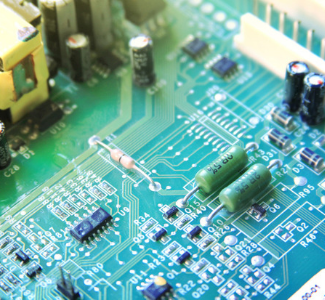 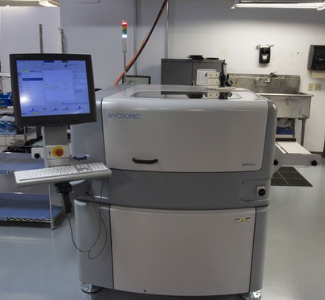 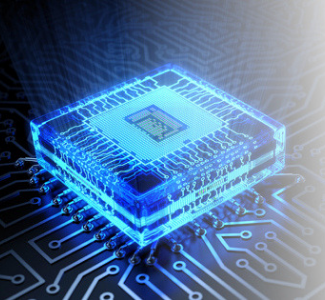 Why Opt For Small Batch PCB Assembly?